Looking for a USED C320B1? 4. Easy operating gear box has various feeds and thread cutting functions. 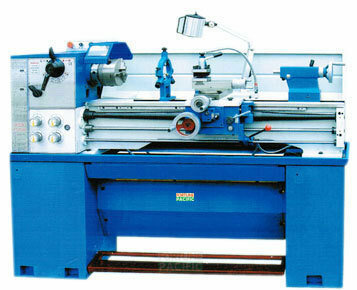 Fortune Pacific Machine Tool Limited is a machine tools supplier & developer in China, provide Metal lathe, CNC lathes, Heavy duty turning lathes, Boring machines, Drilling machines, Milling machines, Gear machines, Grinding machines, Balancing machine, Shaping Machine, Slotting Machine, Planing Machines, Sawing Machine, CNC Machining Center, Vertical CNC Lathe, Wire Cut EDM,. Plate Bending Machine, Press Brake, Plate Shearing Machine, Laser Marking Machine, etc. We are able to provide customization, installation, and operator training services if needed. We accept OEM,ODM order. Looking to Purchase a New FORTUNE PACIFIC C320B1?